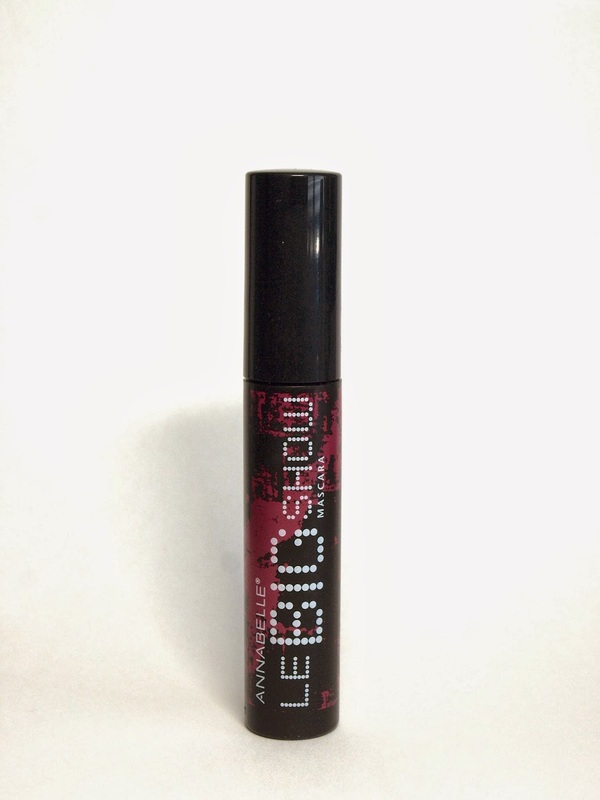 The Le Big Show Mascara has a very standard average sized brush wand. I am quite used to the curved wand of the Fairy Drops Mascara so I am not very fond of the straight want of Le Big Show. I found it kind of hard to really get to the roots of my lashes without smudging the mascara on my lids. Formula wise, I have to say I am quite disappointed with this mascara. 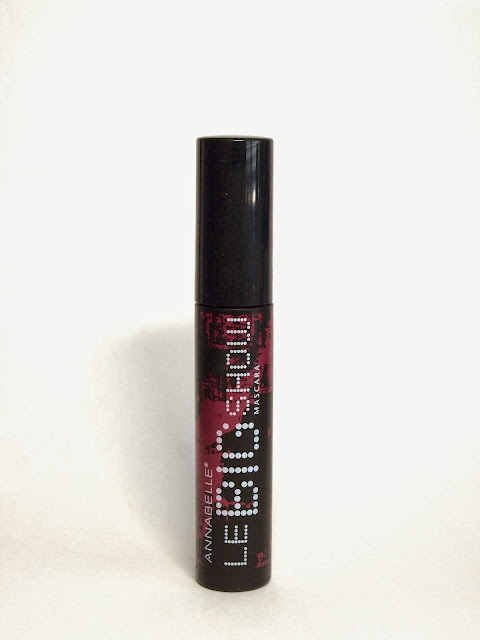 Le Big Show is a very, very dry mascara, which usually is very suitable for small thin lashes that doesn't stand well against wet mascara formula that tends to weigh the them down. However, Le Big Show's dry formula clumps quite easily (see swatches below). 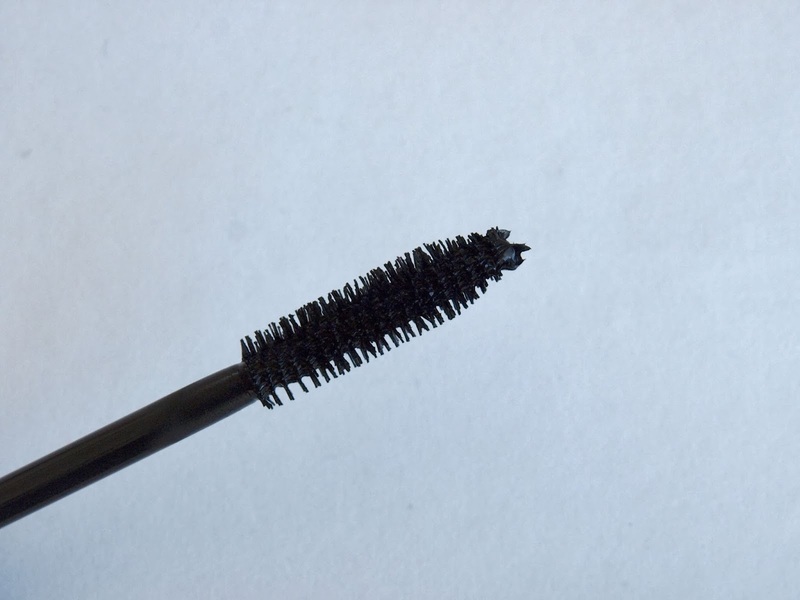 Because the formula is so dry, the mascara applies in smallish chunks that are quite hard to spread out evenly on the lashes. 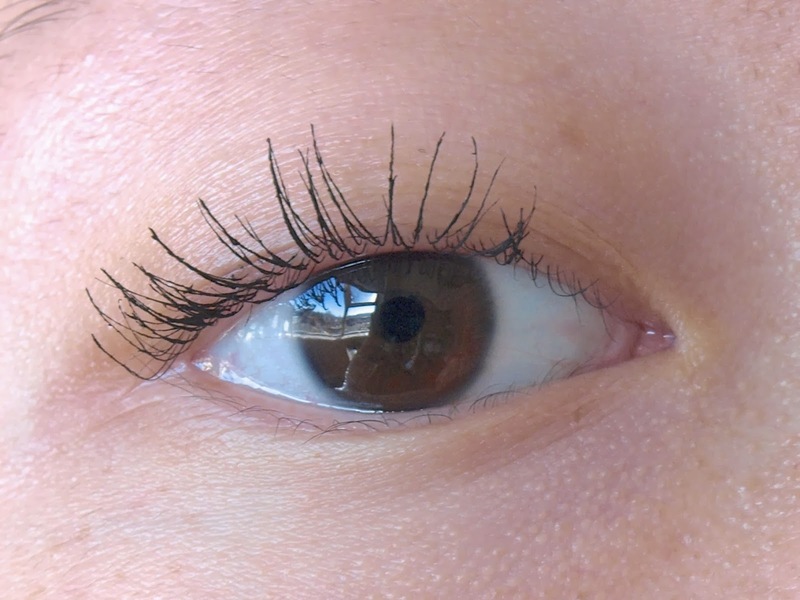 Bare lashes, curled with eyelash curler. One coat of Le Big Show. Despite the clumping, the mascara does lengthen the lashes. The formula is smudge proof but it is not waterproof and so for someone like me that lives in an eternally rainy city, this mascara will not work. In conclusion, I personally do not like this mascara due to the clumping. However, the mascara does have a lot of positive reviews so I suggest that you look more into this mascara before turning it down. 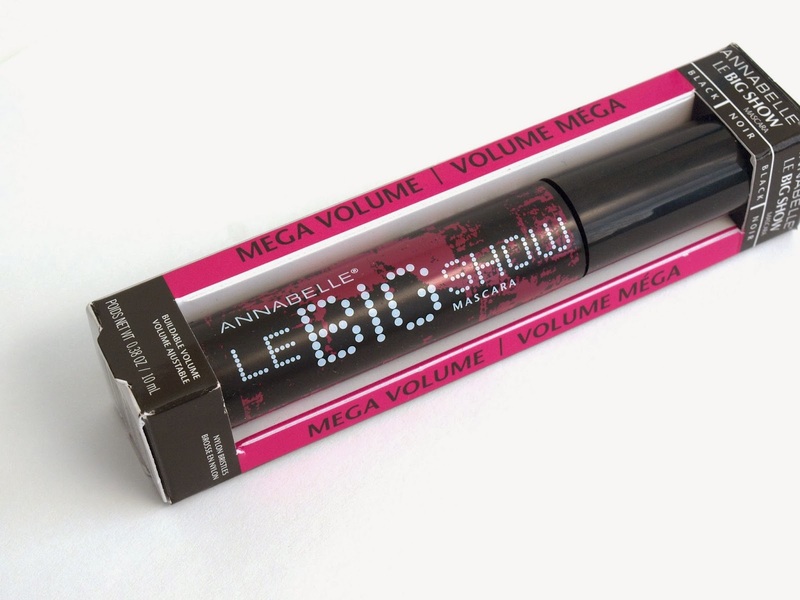 Le Big Show mascara is sold online at Annabelle and it is available in most Canadian drugstores.